Fr. 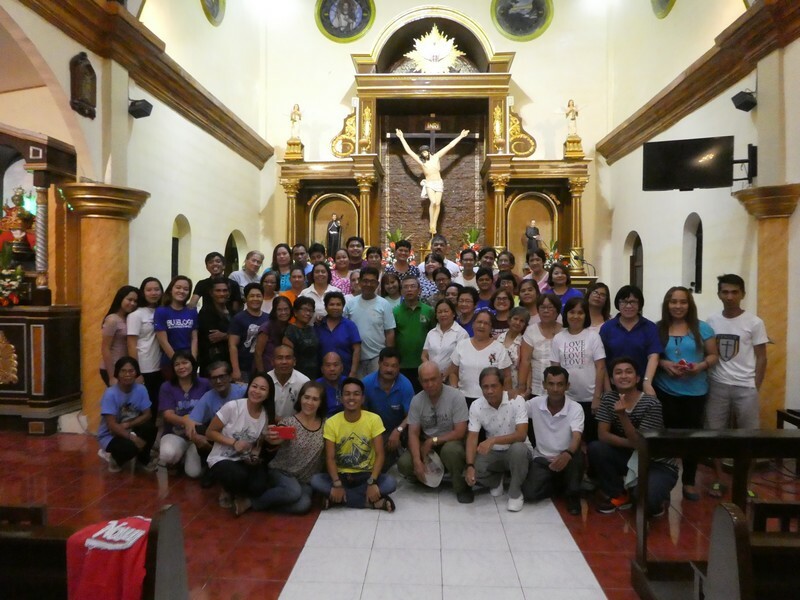 Herman Abcede, the Provincial Superior did his Canonical Visit to the St. Francis Xavier [and St. Hannibal Mary Di Francia] Parish in Parang, Bagac, Bataan on February 1-3, 2018, aiming mainly at meeting the Religious Community [Fr. Ricardo Caperiña, Superior; Fr. 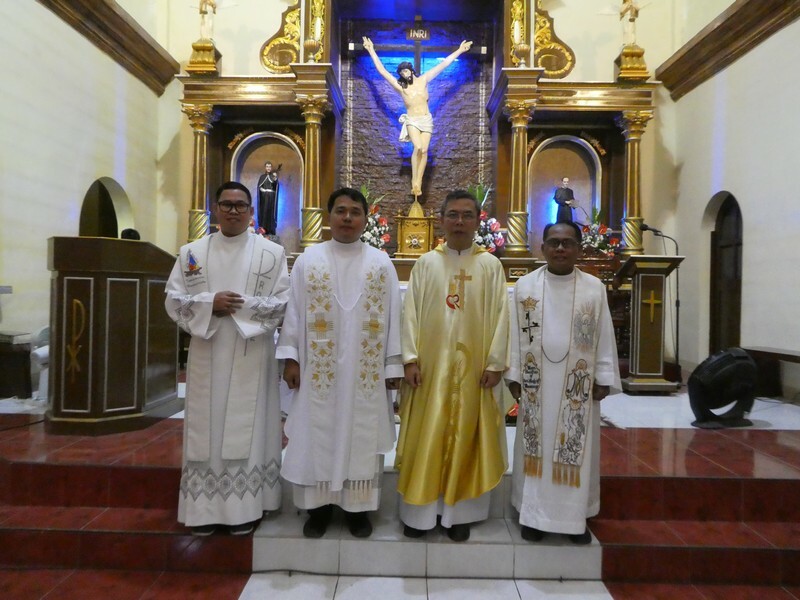 Ranny Rodriguez, Parish Priest and Fr. Jonrey Lauron, Collaborator] and to dialogue with each of them, and with the lay leaders of the Parish. He also took time to visit the Community of the Indigenous People (Aetas) in Matalangao, Bagac, Bataan, to check on their current condition, and to discuss some important matters with Fr. John Youn Jong Du, who looks after them as part of the apostolate of the Missionary Station of Seoul, South Korea. The preparations for the mission in South Korea of Fr. Jonrey Lauron, who collaborates in the activities of the Parish and of the IP Community, was also discussed. Bro. Christian Allan De Sagun, the Provincial Secretary, documented the visitation and took the opportunity, as well, to inspect the Archives of the Religious Community and of the Parish. May St. Francis Xavier and St. Hannibal Mary Di Francia constantly intercede for these people!